Brand new foam clutch cover gasket for just about every Polaris Sportsman. Replace it now to prevent water from entering the clutches. 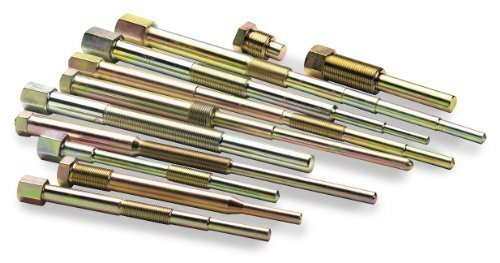 Fits almost every 1996-16 Sportsman 335, 400, 450, 500, 570, 600, 700, and 800 models. Does NOT fit Sportsman 550, 850 or 1000 models. 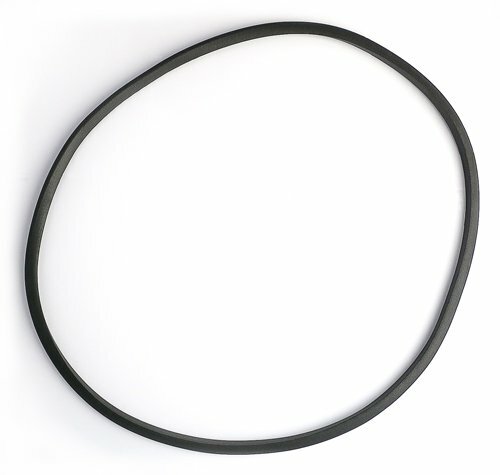 The gasket replaces Polaris part numbers 5521148, 5521160, 5521301, 5525160, 5521578, and 5521738. 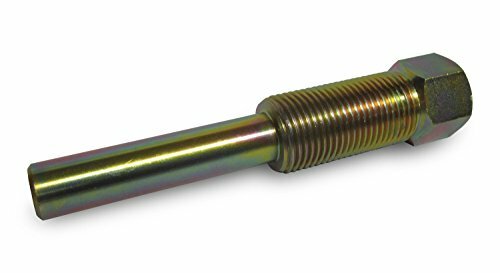 Fits 1980-1994 Arctco/Comet 108C clutches with exposed (long) 6 point hex mounting bolt and 3/4"-16" thread. 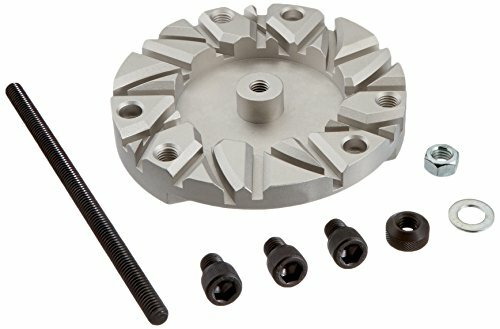 Also fits all brands and years with replacement Comet clutch models 100C, 101C, 102C (except OE Yamaha 102C and part number 212215A 102C), 108C and 1993-1995 108 EXP with 216 part number prefix and exposed 6 point hex mounting bolt. 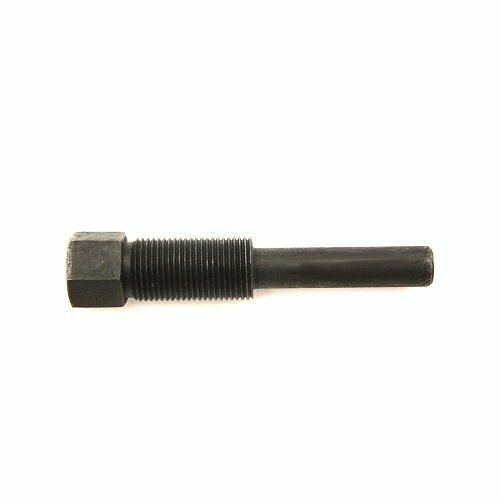 Brand new secondary (driven) clutch puller for almost all 1985 to 2009 Polaris ATV's and UTV's. 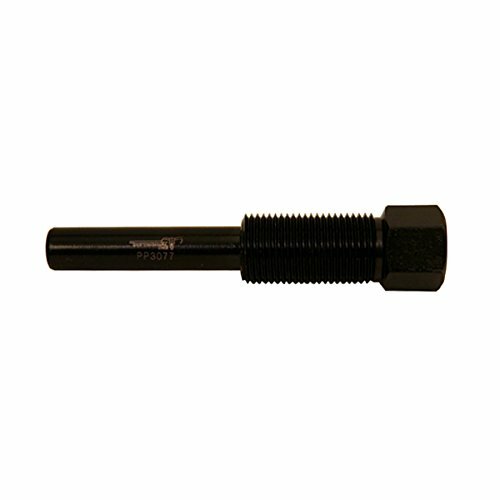 Hardened steel puller is plated for corrosion resistance. 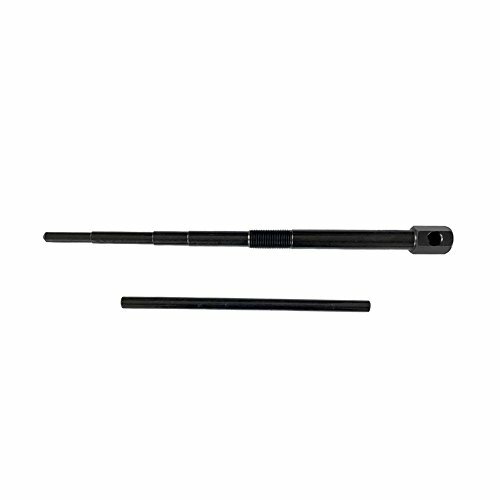 5.5" overall length. 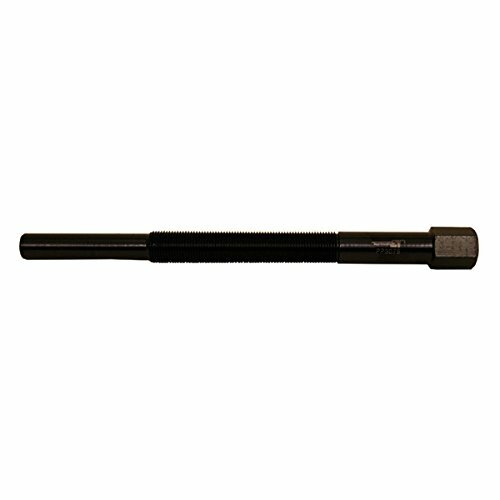 Be sure to use a dab of grease on the end of the puller and threads to properly pull the clutch. Same as Polaris part number 2870913.